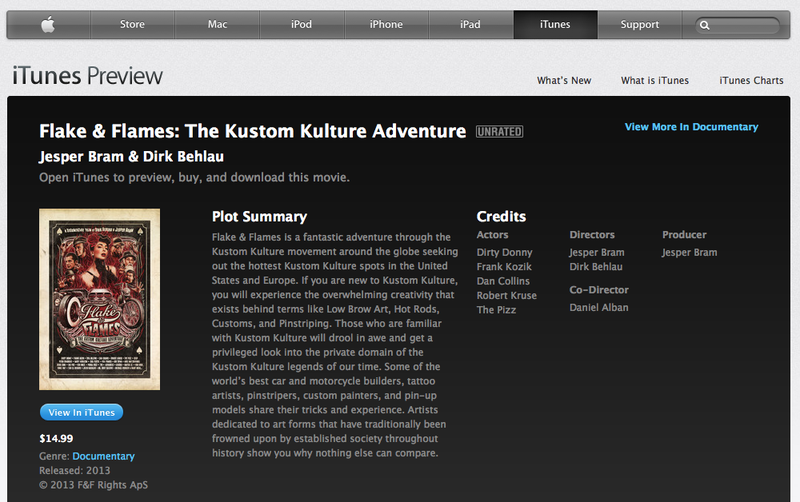 Flake & Flames available on iTunes now! 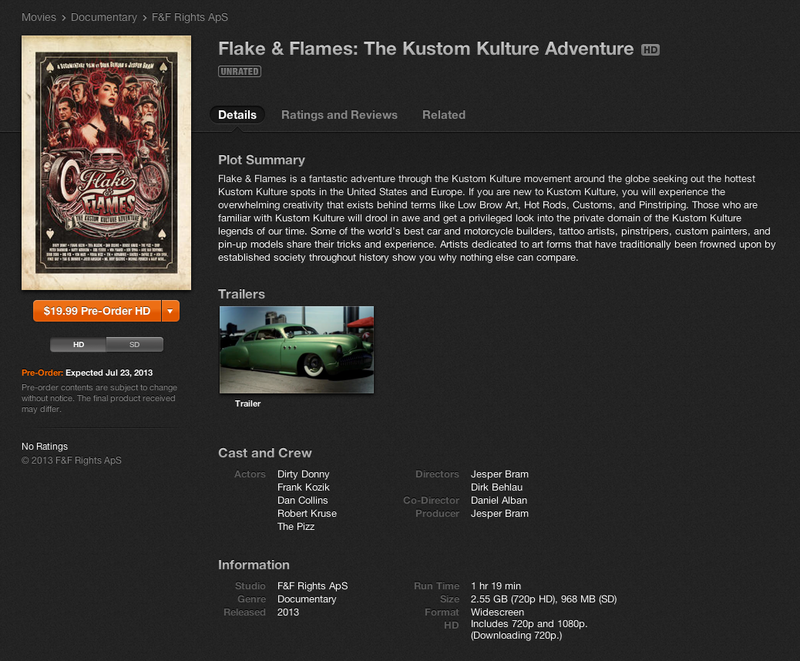 Flake & Flames – Preorder at iTunes now available! 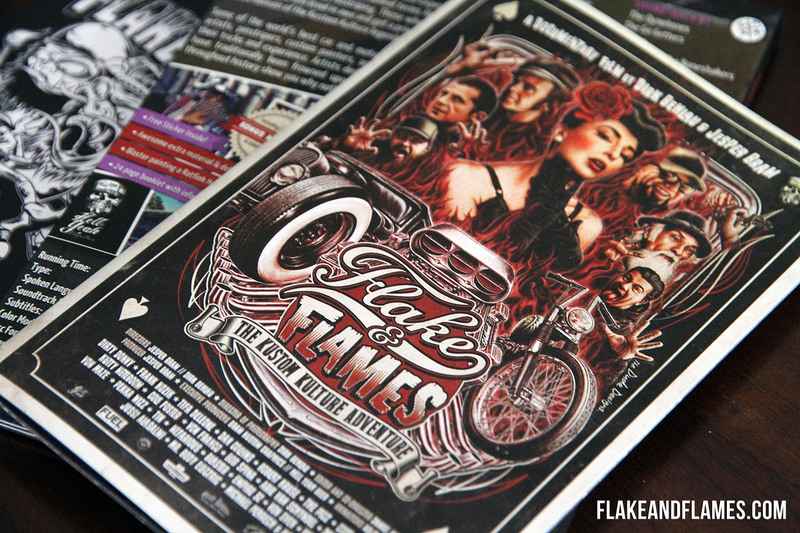 Flake & Flames DVD out now! 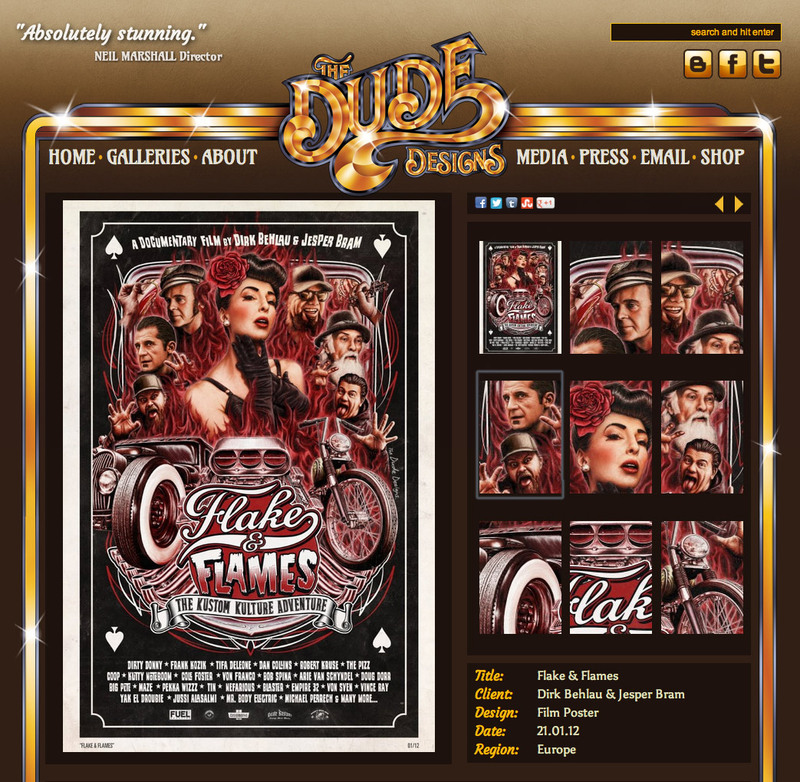 Flake & Flames – Final Trailer released!